It was an absolutely freezing cold day in the middle of February but these two did not even complain once. 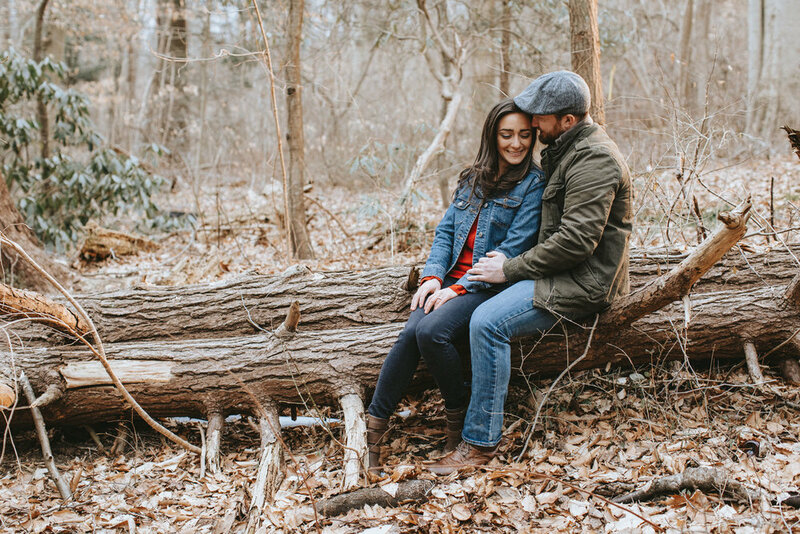 Bridget and Mike, along with their pup Crockett, met associate photographer Cecilia and together they explored the park taking in the scenery and cuddling up to try and keep warm as best they could. These two are so laid back and easy going. Cecilia mentioned how much they trusted her and how willing they were to follow her lead, and it totally paid off. 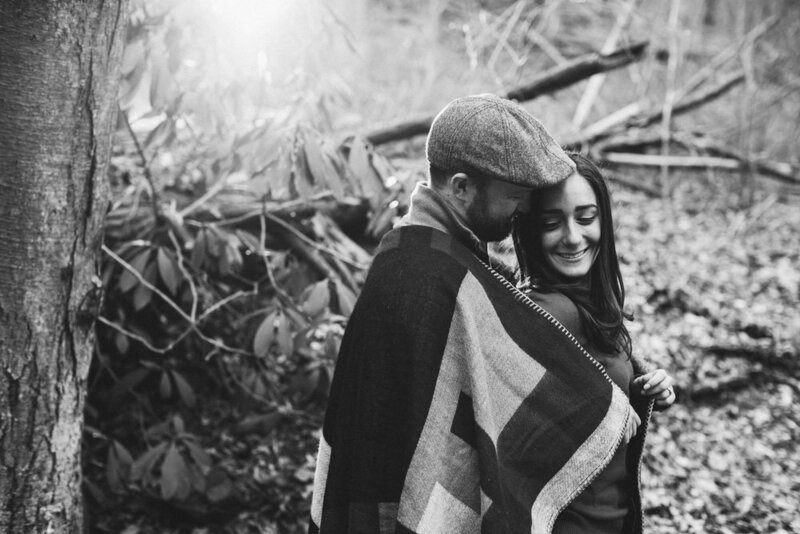 Check out this beautiful engagement session.